The US economy spends a staggering 200 billion dollars a year on advertising. To put that into perspective, that is almost the GDP of a small country, such as Ireland. It is amazing how much money companies put into advertising to get people to buy more and more. In a way, advertising works. Many critics look down on advertising as a mere tool of capitalism to get consumers to buy things they don’t really need. Look at how giants such as Coca-Cola and Apple used advertising to their advantage. However, if advertisers don’t do proper research (and use some common sense), advertising could backfire and would cost companies millions of dollars. 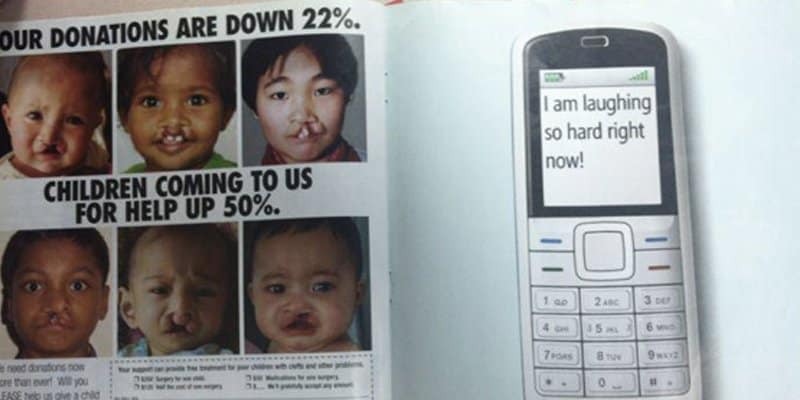 Some ads are genius and unforgettable, yet some ads make us think, ‘What were they thinking?’ There are ads that are plain funny, while there are ads that will make you want to do a triple facepalm. 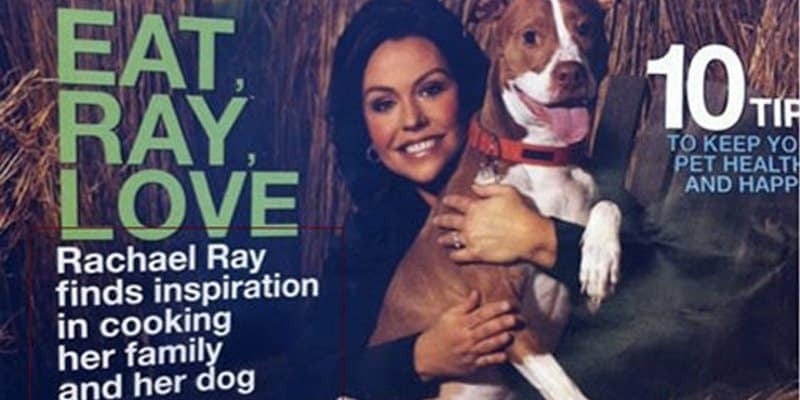 Here’s our list of 15 hilarious advertising fails that will make your day. 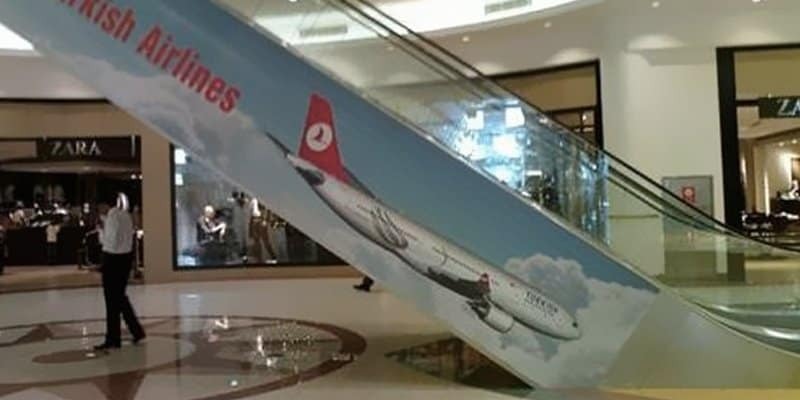 This ad by Turkish Airlines was supposedly set for a landscape orientation, and makes a very funny and wrong impression of the plane when it’s placed on a diagonal landscape in the elevator. 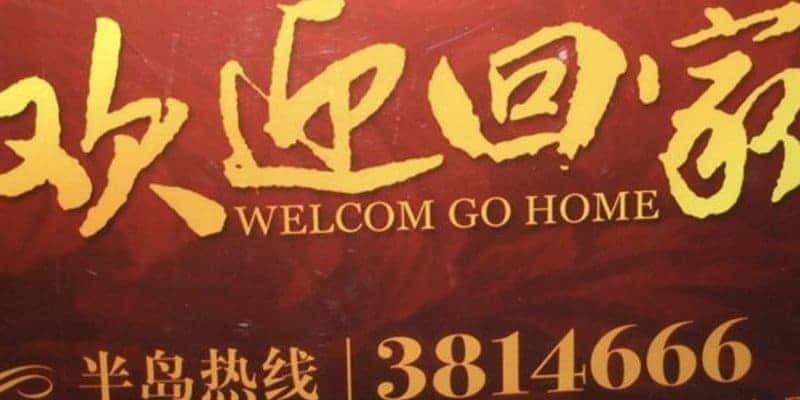 In Guangdong, China, visitors are only welcome for a short period of time. Where do you take a sheet? This woman bares it all. 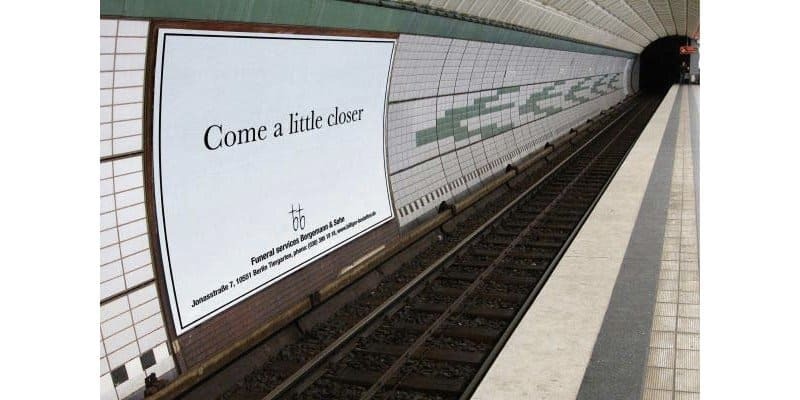 What do you think of this ad for a funeral home… is it genius or is it taking a bit too far? This magazine cover hilariously reminds us the importance of the proper use of commas or it could give the wrong impression. 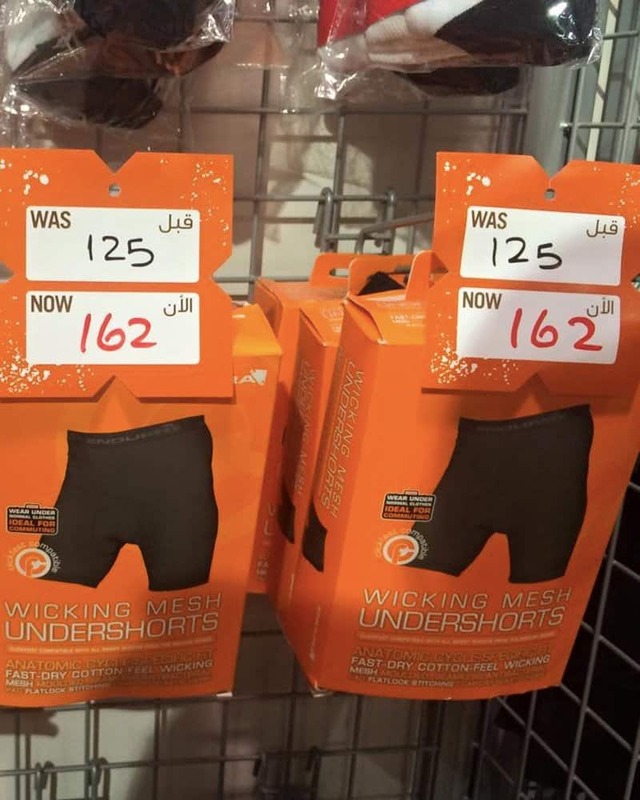 Dubai has a rather unusual way of holding sales, probably because they’re such a rich country and are looking for more ways to spend money. We understand, the cause is noble and the message is clear. 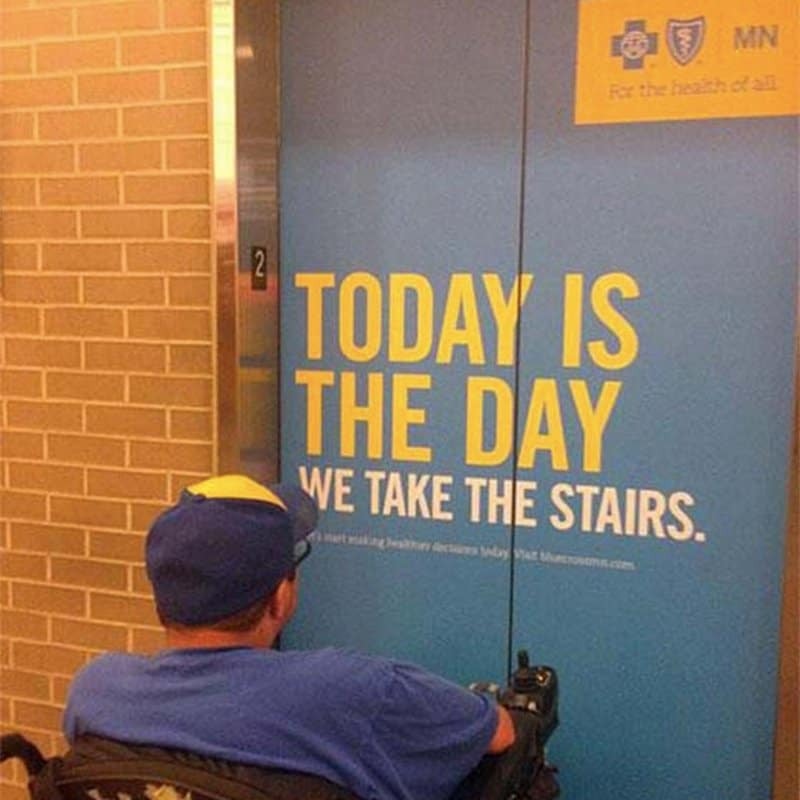 But what an unfortunate time for the disabled to ride the elevator. 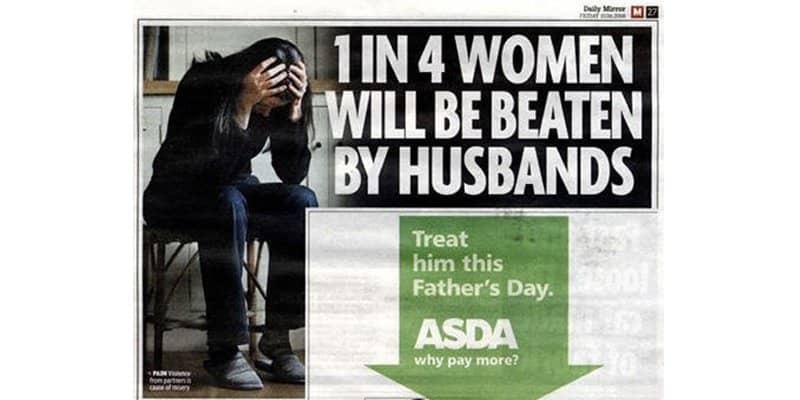 The advertisers should have thought this out better. 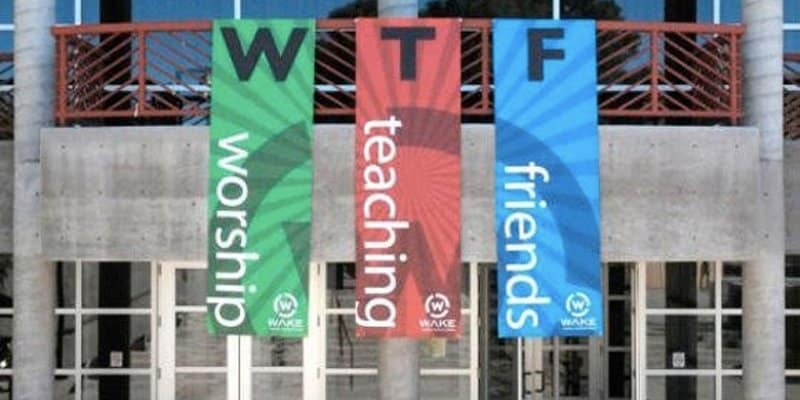 Sometimes one missing letter can make all the difference. We think this bus driver should clean his bus more often, he’s got to keep that advertisement fabulous doesn’t he? We feel like layout artists were born to be trolls. 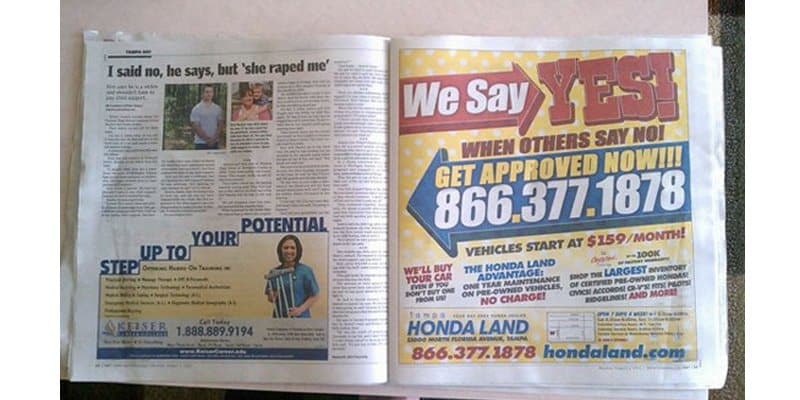 This ad placement is just wrong on many different levels. What an unfortunate way of placing these two ads together. They should’ve thought about this harder. Call us dirty-minded, but aren’t they a little too young for that?